I'm thinking of getting a machine to engrave bricks, is there anything I should know before I buy? Isn't engraving on its way out now, with the increase in direct printing on bricks. 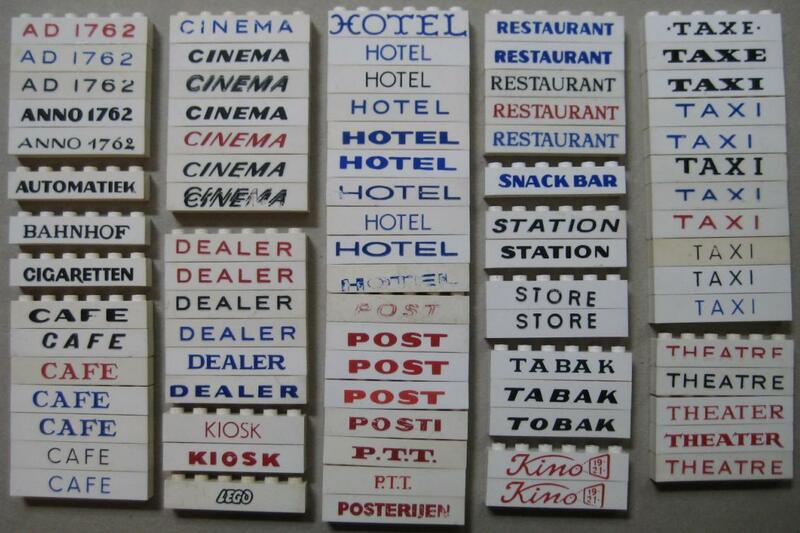 Back in the 1950s and 1960s each country used to have their own spare parts pack of 7-10 engraved bricks. @CCC possibly to an extent, however I don't have £20k to drop on a UV printer. @Istokg There is certainly a lot of variation in those including font styles. 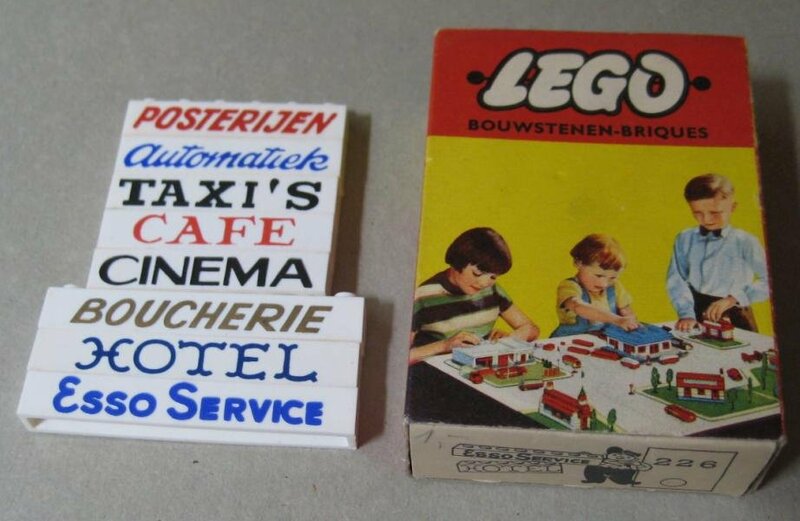 Not sure printed bricks would have lasted so well over time as they have. 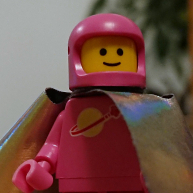 There are companies who will print directly onto the bricks for you - minifigforlife is one. To be honest, I've had bricks engraved before, but never again - I'll be getting them printed from now on. You'll be competing with a number of other already pretty well known UK brick engravers that are selling to a dwindling market, now there are other people with UV printers that print on bricks and torsos, etc. If you haven't already got the machine, or aren't going to be using it for other work, I wouldn't bother entering the lego engraving market. It even mentions a specific model, Roland EGX-20. I have been wondering about this myself recently. I kind of like the idea of having a desktop engraver but I wonder just how much use I would realistically get out of it. Why not just a $40 Dremel with an $3 engraving tip? I'd like it to look roughly like what i'd planned on. :lol:. I've been thinking of an MPX-90, so it's kind of not an engraver in the sense it uses a routing style bit, it uses a tipped bit and hits the item with force, it can be used for all sorts, different metal plates, tags, lighters, flasks etc, all sorts.